Volkswagen Golf GTD Running Costs, MPG, Economy, Reliability, Safety | What Car? 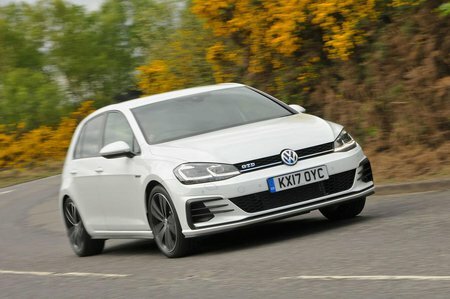 The Golf GTD is very much targeted towards business users yearning for something racy but with affordable benefit-in-kind payments; its relatively low CO2 emissions (as little as 122g/km for the six-speed manual) mean tax rates are relatively favourable. For private buyers, the GTD's fuel economy (officially as much as 60.1mpg) means trips to the petrol station should be few and far between – or, at least, fewer and farther than they would be in a petrol-powered hot hatch. Like its Golf siblings, the GTD holds onto its value well, so should be worth more after three years than the majority of its rivals. 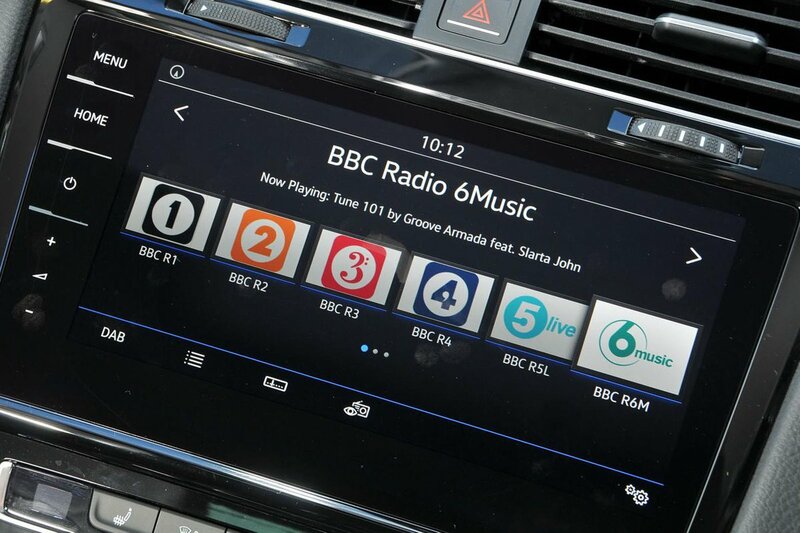 The list of standard equipment is comprehensive, including a sports bodykit, front and rear parking sensors, sports seats and Volkswagen's Active Info Display – a digital dashboard that does a great job of putting the most relevant information (including the sat-nav map) directly in front of your eyes. Whether you’re a company car user or a private buyer, be sure that you really value the Golf's badge because you are paying a lot for it. An equivalent Seat Leon will cost less to buy and delivers the same sort of performance. Or, if you can sacrifice the sporting looks and more focused handling, the 2.0 TDI 150 Golf GT is no slouch and will cost you less. 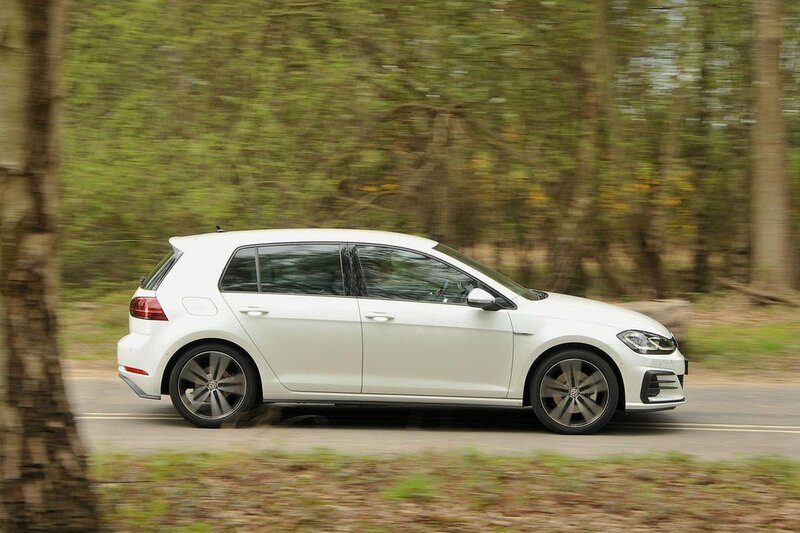 The GTD gets automatic emergency braking as standard and this feature helped the Golf score well in its Euro NCAP crash test in 2012, when it was awarded the maximum five-star rating. Security experts Thatcham Research also awarded the Golf five out of five for guarding against being stolen and four out of five for resisting being broken into.